John Kmiecik brings with him a vast amount of knowledge from being in the trading arena for well over 20 years. He has worked his way up from accounting to the trading floor for firms such as Goldman Sachs, First Options of Chicago and Lind-Waldock, just to name a few. 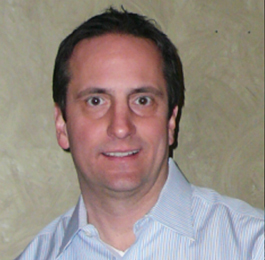 Options trading intrigued John and has led to a successful career. In 2005 John decided to share his passion with others. He has coached hundreds of traders one-on-one and in various group settings. 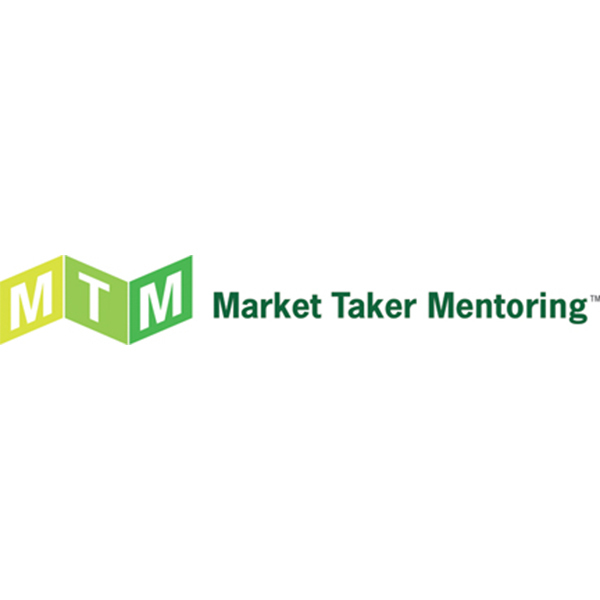 John prefers to work with traders on a one-on-one basis, which led him to Market Taker Mentoring Inc., which allows him to readily lend himself to his students. John has traded both as a professional trader, trading for hedge funds, as well as an individual “retail” trader. John continues to mentor traders, has written several option and psychology of trading articles and continues to trade himself today.